CLICK HERE for our latest offer! Grab a great pre-winter deal! WOW – what a deal – valued at $600.00! Call us on 02 6457 2864! 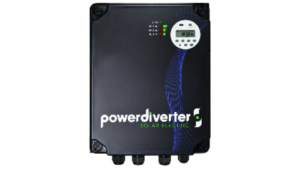 Install a solar PowerDiverter to channel excess solar into your HWS or floor heating. Pre-winter sale $1050.00 value for only $449.00…that’s $600 of savings before the power bill reductions! 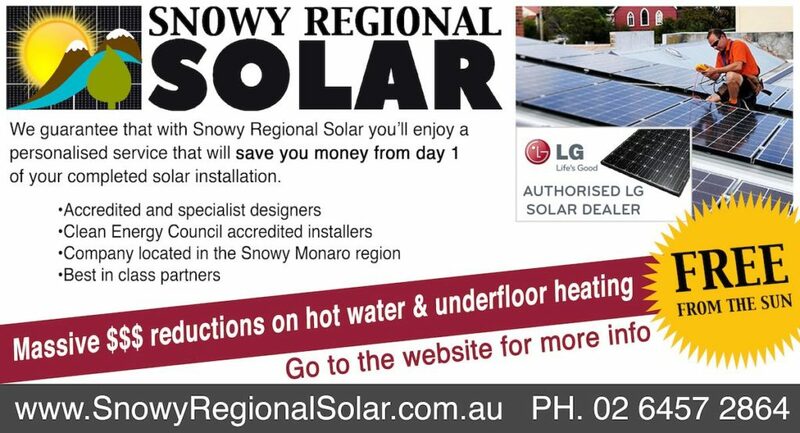 Great value with the purchase and installation of a 5kW solar system from Snowy Regional Solar prior to 1st June 2018. Conditions: Customer must have a compatible (max 4.8kW) electric HWS or Under Floor heating system.